There are actually a lot of cosmetic procedures and make-up techniques to achieve a fuller, bigger lips. 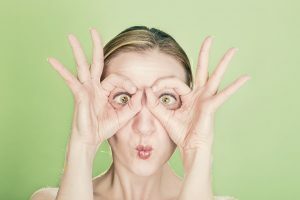 You may heard of fillers, mattes, and satins almost everywhere, especially on those make-up tutorials on the internet but the thing is, not everyone is a fan of the plump. While full lips are the in thing these days — thanks to Angelina Jolie and the Kardashians — there are those who still want their lips neat, small, and thin. 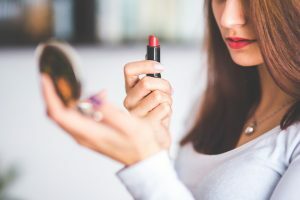 Surprisingly, for those who don’t have small lips to begin with, the power of make-up and some simple exercises are pretty much useful to achieve the goal. Here are some of the things you can do to make your lips appear smaller. Read below. Primer is a key product to make your make-up appear smoother. It gives your face a good base to begin with. 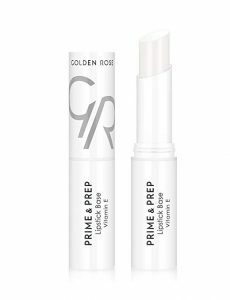 A primer is also essential in making your lipstick and lipliner work. It is also good for a gentle lip contour. Dab on some primer before applying your lip make-up. Use a foundation under your lip. Shape your lips with your favorite lip color and seal in with a foundation to give a smaller lip effect. Just make sure to blend the foundation naturally and evenly. Lining your lips can determine how big or small your lips will appear. To achieve a smaller lip effect, make sure to line just inside the perimeter of your lips and blend in evenly with a matching lip color shade. Lining outside will give the impression of a fuller lips. Stay away from lip gloss. 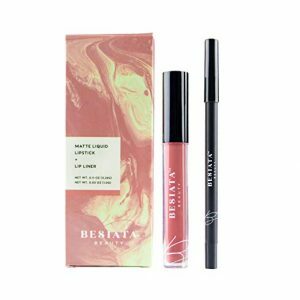 Lip gloss will give an effect of a fuller lips and those who already have one would want to steer away from this type of makeup. The best thing to do to have smaller lips is to use a lipstick that is similar or in the same tone as your skin. Do some facial and lip exercises. Facial exercises will get rid of some of the excess fats on the whole face, including the lips. This is a natural and simple method to slim down your face and lips. Do this everyday and you’d be surprise to see the result. Of course, it will take time but it should be included in your everyday routine, apart from make-up. A smile will draw attention to your whole face, not just your lips. 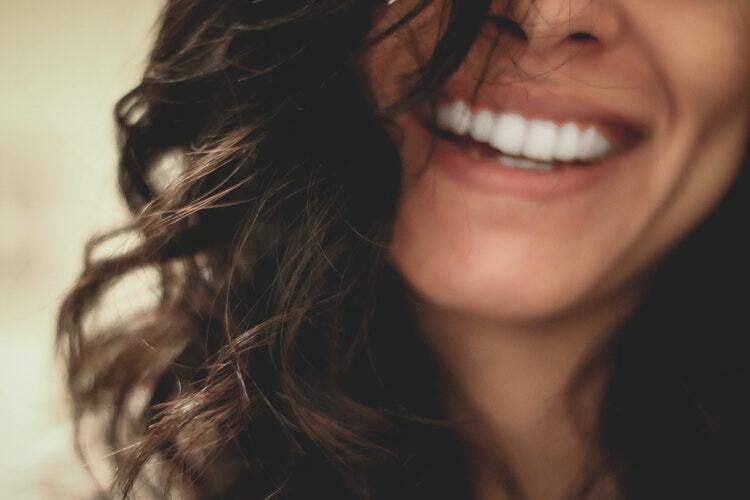 If you have a full lips, the first thing that people will notice is your smile. It is your best accessory so wear it everyday. Plus, it can even make your lips appear thinner. These are simple ways to try to make your lips smaller. Of course, it can only be fully achieve by surgery and other cosmetic procedures. But remember, whether we like it big or small, it is important to take care of it because we apply products on it regularly. At the end of the day, be sure to unwind, remove the make-up, and embrace whatever lip size you have.